Mild dehydration can activate histamine production, so keep your body hydrated with at least 8 glasses of water daily. Foods rich in vitamin C and folic acid can help to reduce symptoms associated with allergies. Plus, the vitamin C is a natural boost for your immune system. Showering once you get in from being outdoors to wash pollen off that might have been lingering on your clothes, hair and skin. 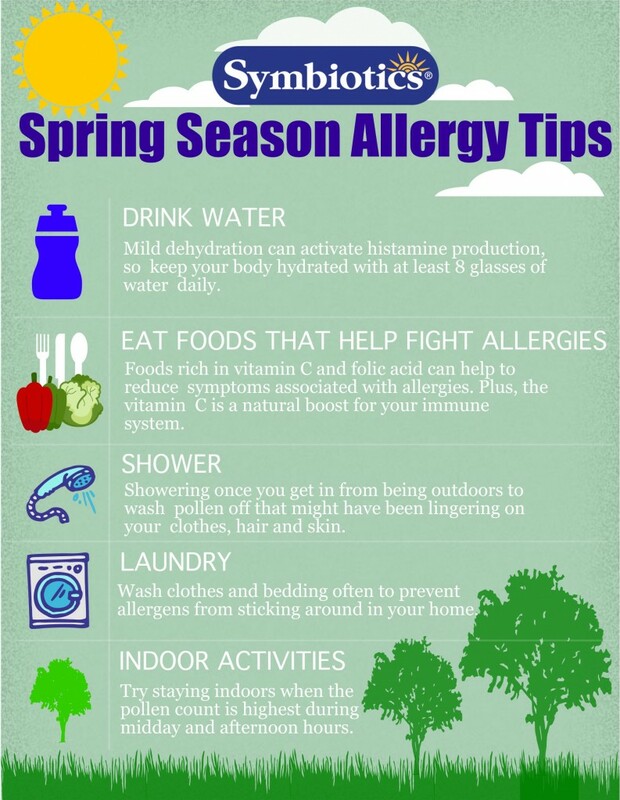 Wash clothes and begging often to prevent allergens from sticking around in your home. 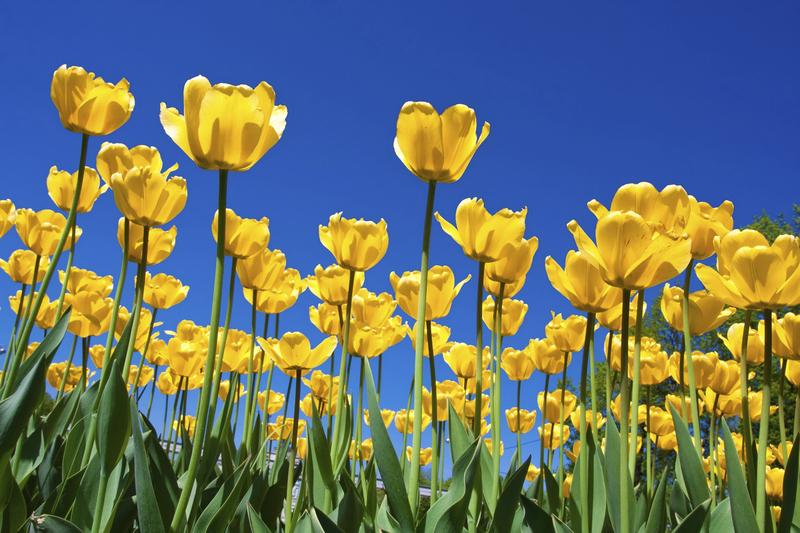 Try staying indoors when the pollen count is highest during midday and afternoon hours.